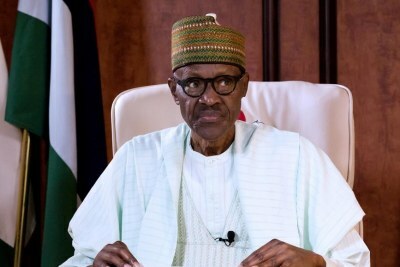 President Muhammadu Buhari has been asked by the opposition Peoples Democratic Party to save Nigerians the trauma of sleeping at fuel stations and allow competent hands to manage its affairs. 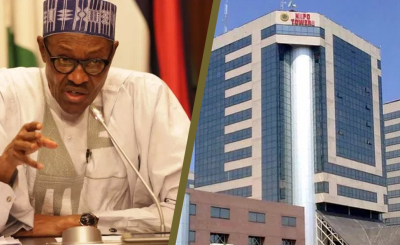 It added that the president, who is also the country's petroleum minister, should accept responsibility for the failure in the oil sector. 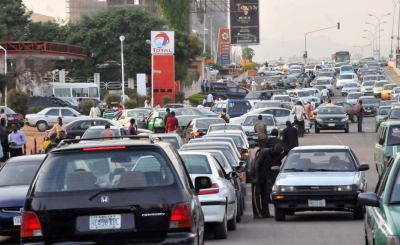 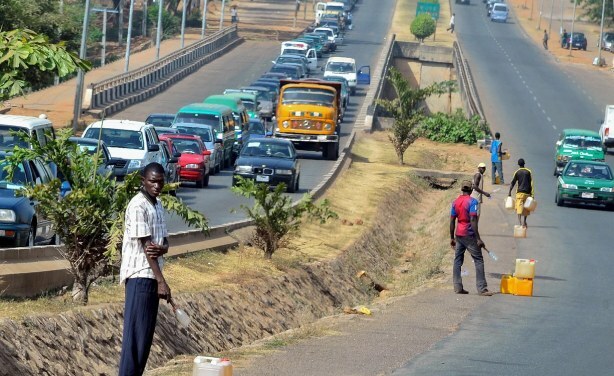 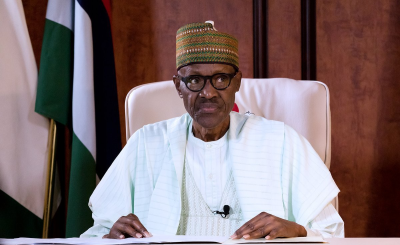 Nigeria: Removal of Petroleum Subsidy, Will Buhari Bite the Bullet?